Our steel storage containers come in a variety of sizes, which means you can store anything from your lawn mower to your whole house. 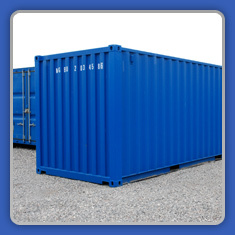 All our containers are brand new, dry and secure. There is no long term commitment. 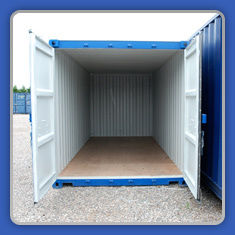 Each container is completely separate which puts you in complete control of your personal belongings.